John Shakespeare is an enthusiastic and engaging tour guide who has been guiding groups and individuals for many years worldwide. 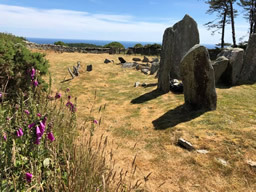 His aim is to make your visit an enjoyable and memorable experience and offers a flexible choice of well-liked and popular itineraries or personally tailored tours to suit your interests. 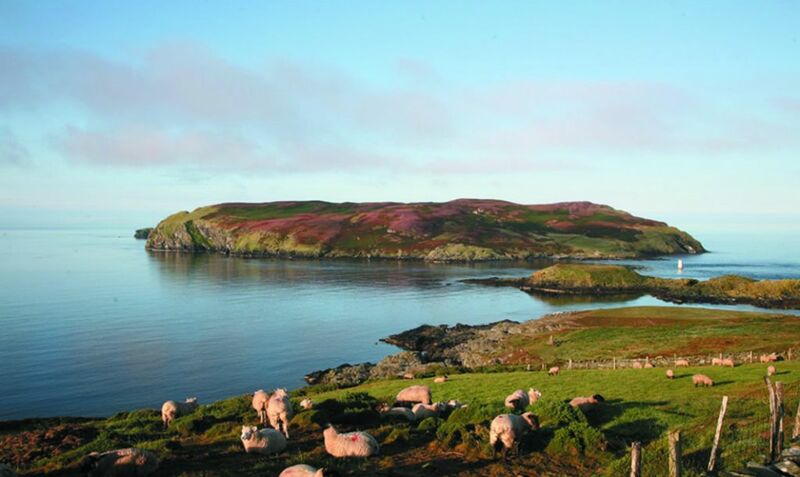 The Isle of Man boasts over 100 miles of beautiful coastline consisting of sweeping sandy beaches and rugged cliffs. With a mild climate, rolling hills, and an abundance of open spaces and interesting landmarks, the Island has something for everyone. 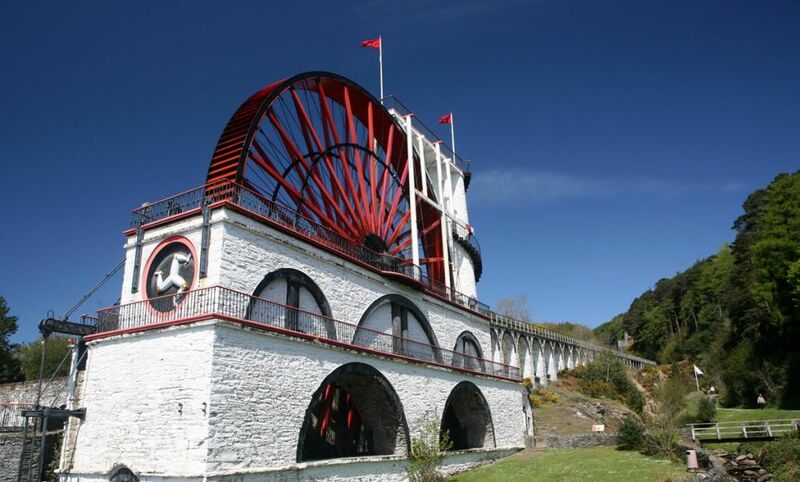 Aside from the natural beauty of the Manx countryside and coast, there are plenty of unique landmarks to uncover during your visit to the Island. 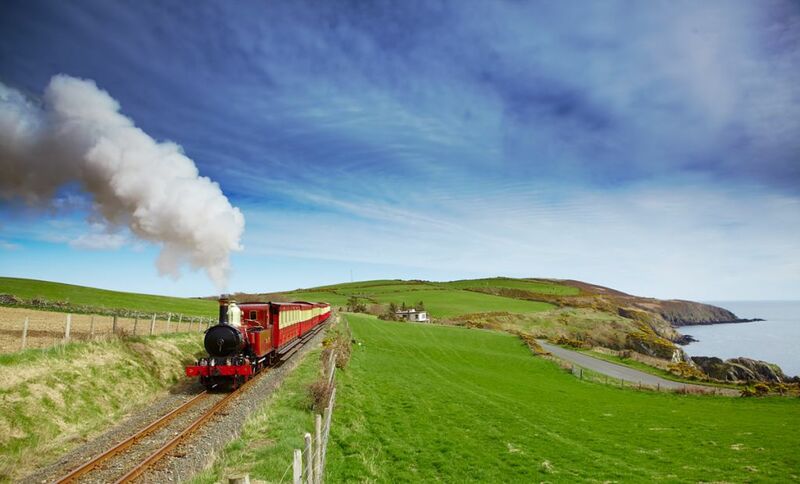 You’ll find there’s plenty to discover during your trip to the Isle of Man; why not let us help you get the best from your visit? 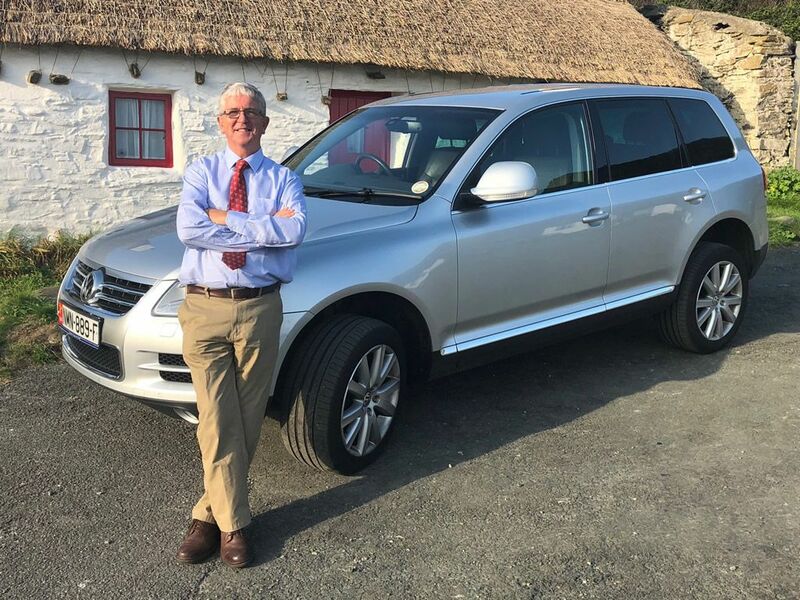 Explore our unique island with an experienced and entertaining fully qualified, registered and insured Blue Badge Driver Guide. Start your visit to the Isle of Man with an easy “Meet and Greet” at the Cruise Terminal from your friendly tour guide John. 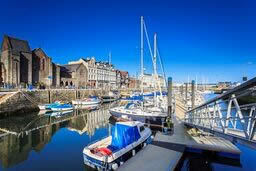 Whether you want an in-depth special interest tour, a scenic overview, a walking tour or a VIP experience, John can help. Always mindful of your comfort, the pace will be set to suit you. 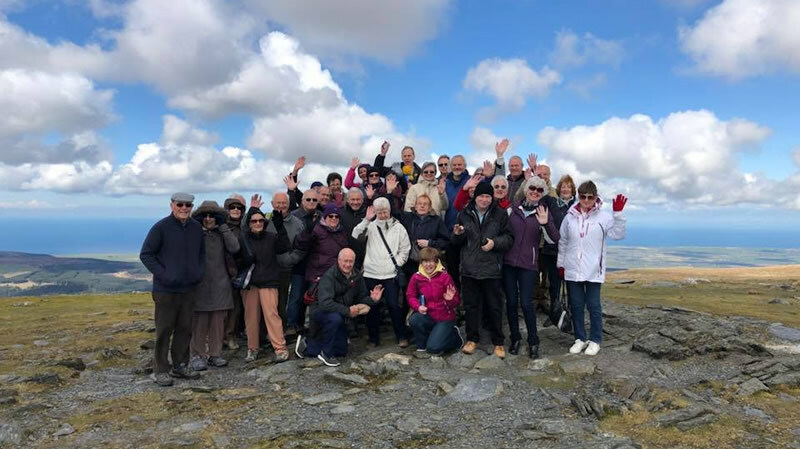 This is a terrific way for your group to start their Isle of Man journey, helping to bring alive the culture and heritage of the Isle of Man for you and your visitors. Offering a first class “meet and greet” for your clients at the airport, John is a fully insured and registered private hire taxi, so you can rest assured that your visitors are in good hands. Whether you need a brief introduction, or a full day tour, John can organise the trip. Always mindful of busy schedules, he is happy to accompany your visitors in the evening or at the weekend if preferred. 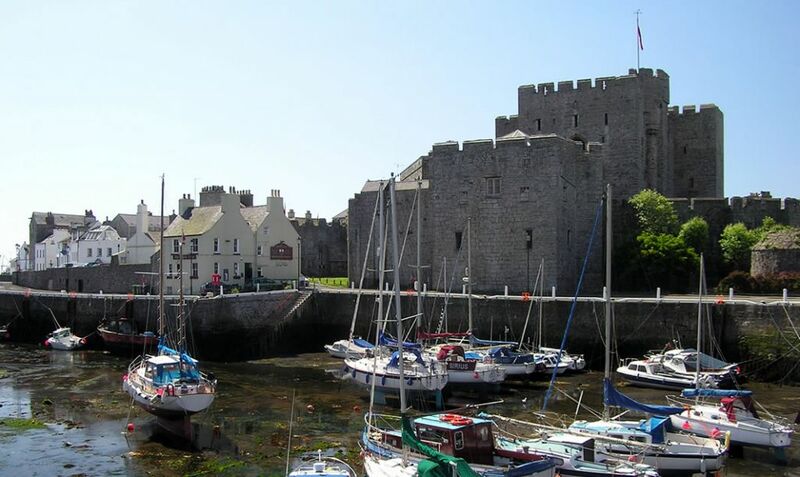 John can help you discover your own Isle of Man story by tailoring a special itinerary just for you. 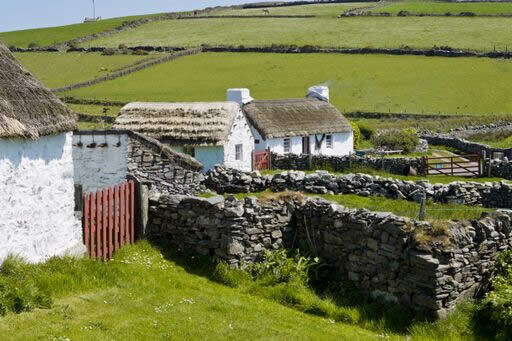 You may wish to research your Manx ancestral roots, or maybe explore a particular area of interest.